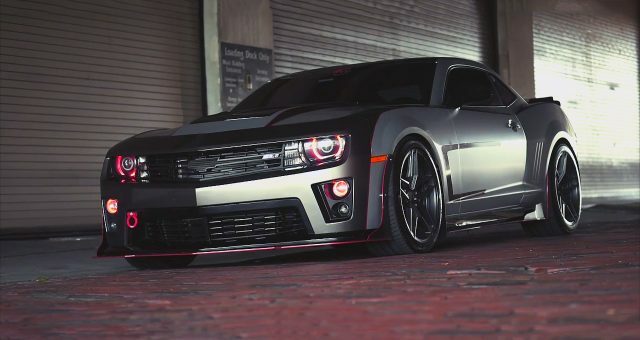 Today, for all modern Chevy enthusiasts, we have this absolutely mind-blowing and modified 2015 Chevrolet Camaro ZL1. 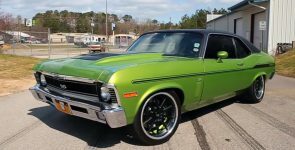 As you can see, at this Chevy there are no major changes to the exterior, but have been given details that defined his custom personality. 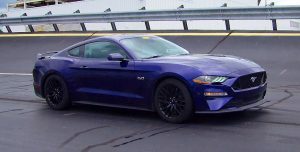 First, the gray details with red lines along the body, and second aftermarket front winglets, side sills and transparent acrylic rear spoiler. From the technical aspects this 2015 Chevrolet Camaro ZL1 has been lowered for a few inches. The factory rims are replaced with a new set of Ferrada wheels equipped with the Michelin Pilot Super Sport up front and Mickey Thompson Street Comp rear tires. The factory Supercharged GM’s 376 cubic-inch, 6.2 liter small-block LSA V8 engine has been upgraded. Which now produces more than 700 horsepower.